Have you ever felt that someone was better than you at something and that kept you from going after your dream? I think a lot of us have had that mindset. I think even the smartest, fastest and strongest people out there think there is someone else out there better. But when we compare ourselves and feel less than, we hold ourselves back from reaching our goals. There will always be someone who is perceived to be better than us, either in our own perception or in someone else’s perception, but we all have our own unique abilities and those unique abilities show that no one else can do the same amazing things in life quite like we can. When I set out to start my blog, I was really skeptical if anyone would even read my posts or like what I had to say. A lot of that stemmed from my previous fears of speaking my truth, but a lot of it also came from my fear that others were already doing this work, and my voice and story wasn’t good enough to be told. I was reminded on a podcast I was listening to that it doesn’t matter who else is doing the same work as you, not only can you learn from them, but your unique qualities add value to the work that you are setting out to do, and the other people have other unique qualities that add other types of value. We all add our own value to the missions we are going after, and that is what makes going after our dreams meaningful. Instead of comparing yourself to everyone around you and feeling upset about what you may or may not have, compare yourself to you. Know where you have been and where you are going and be proud of your progress. When I compare myself to other people who are out doing the same work as me, I admittedly can feel upset that my progress isn’t happening as fast as theirs is. But my progress is my progress and my progress is beautiful. I have progressed so much in my life and I am experiencing things in my life I never dreamed of achieving. So when I compare myself to others, I feel saddened, but when I compare myself to myself, I feel empowered, I feel strong, I feel worthy of the jourey. We cannot limit ourselves simply because we feel someone else is better. We all have our unique gifts that sets us apart. Someone may be “better” but they will never have what you have to offer. Capitalize on your strengths and go after your goals knowing that no one is quite like you and no one adds the same exact value to the world like you do. 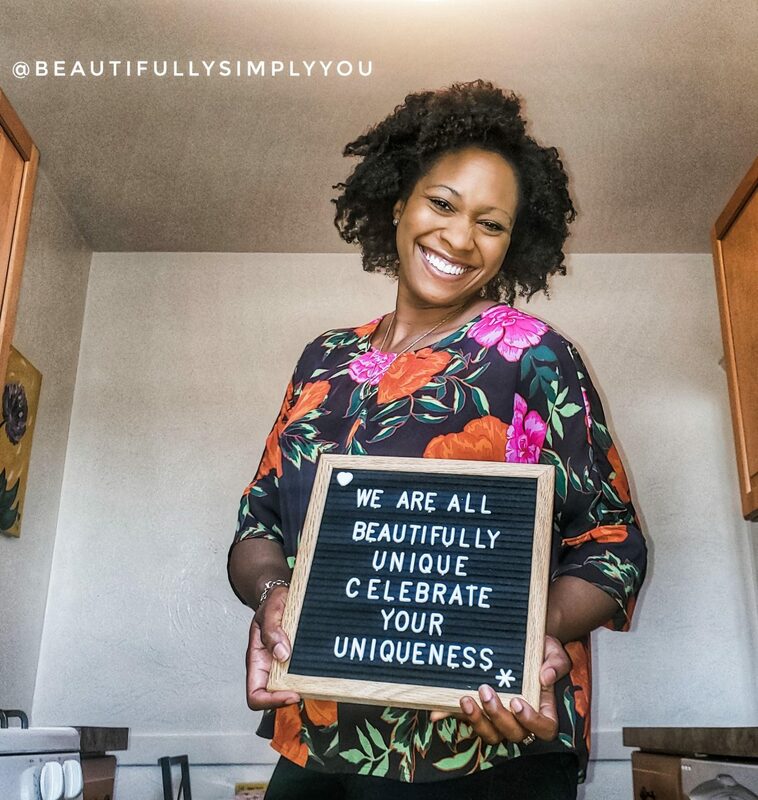 Celebrate YOUR uniqueness and know your worth. Let’s go after our dreams wholeheartedly, only comparing ourselves to ourselves and knowing that the value that you add can never be matched!